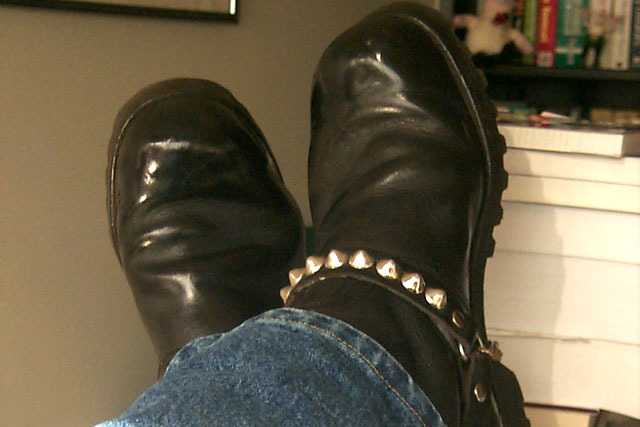 I am in search for some German Jack Boots in a US size 9 or 9.5. If a 9 Wide could be found that'd be perfect. I've searched Ebay to no avail and tried to register on Ebay Germany (where I saw several) but it is not letting me complete the registration process. 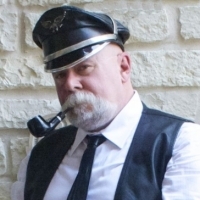 They do not need to be original from the WW2 era at all, a good quality leather boot with this design (see pic) is perfect for me. Oh yeah, pull on only, no zippers or laces (seen some of those but not interested). Thanks for any help, tips, and suggestions in advance. I've found the best way to find something specific is to keep looking; it will turn up eventually. Maybe try an alternative. In the mean time who has enough boots? P.S. I completely understand why you'd want a pair. It took me a while to find a pair for myself, and at that, I had to "import" them from the UK. Love these German jackboots too. 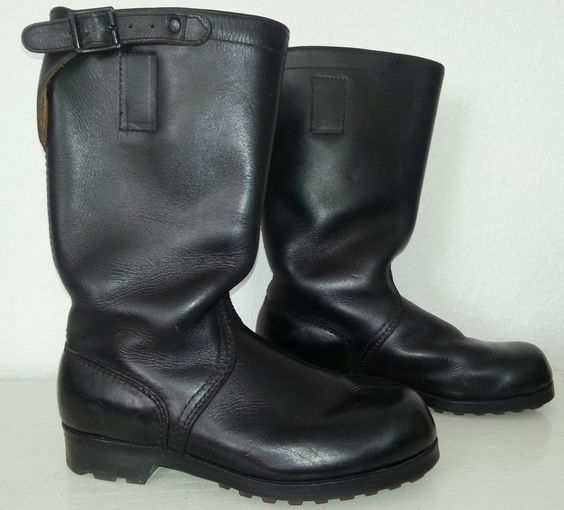 The boots in the original photo from you are probably issued by the German Navy between 1980 and 1995, and are known as "Knobelbecher" or "Seestiefel". US size 9 or 9.5 should be equivalent to Euro size 43 or 43.5 I suppose, which in turn is equivalent to German Armed Forces sizes 275 or 280. These boots have nothing to do with the jackboots issued by the Wehrmacht until 1944. In my honest opinion, they don't even look the same. Good luck with hunting for the Knoebelbecher!